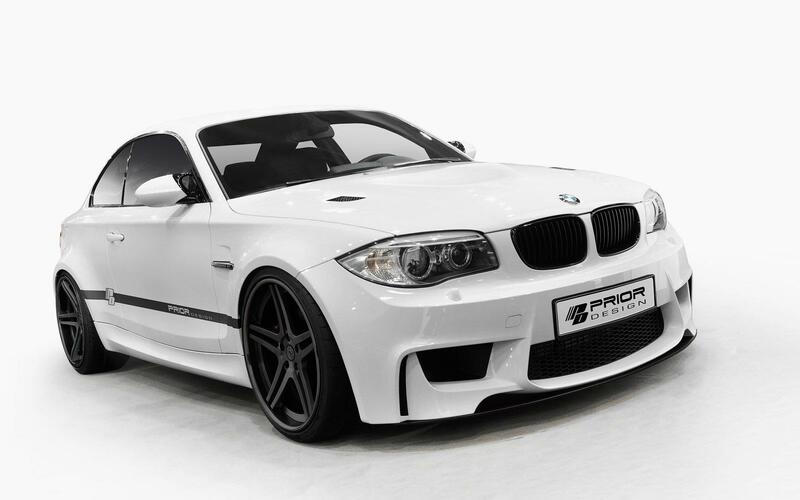 Prior Design want you, the owner of a BMW 1 Series M Coupe feel special. We all know you’re special cause you bought a BMW. 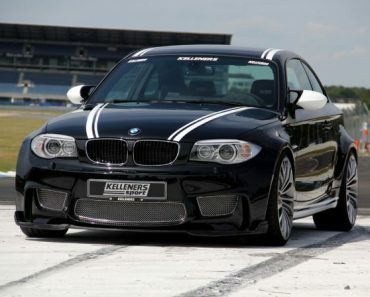 On top of it, by now everybody knows just how special the BMW 1 Series M Coupe is and feels. Some even know how rare it is already. 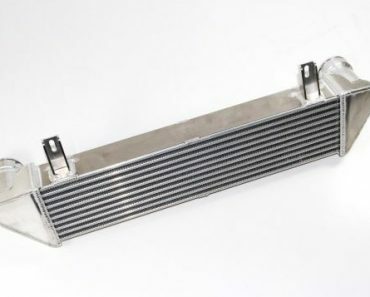 That rarity is a bit of a problem to most but Prior Design may have come up with a solution for that problem. 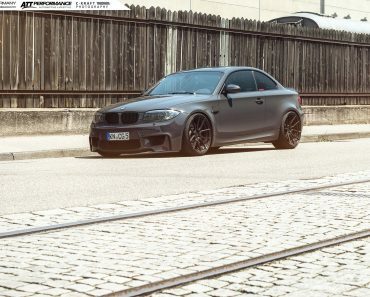 It’s to be found in their latest body kit. 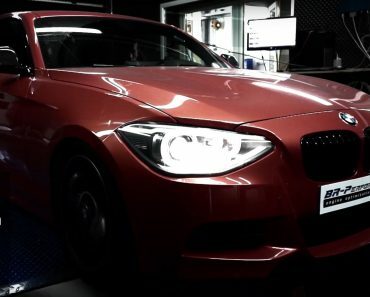 Starting off with the regular BMW 1 Series Coupe, the German tuner can turn it into an M Coupe. Well, at least in terms of styling. This is the kind of tuning we approve. 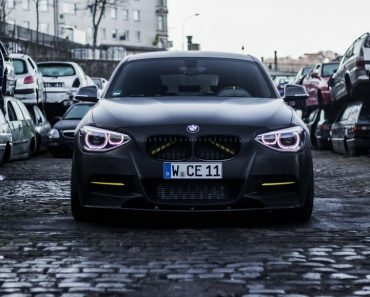 The lower body kit looks exactly the same and it gives you the perfect opportunity to enter the world of car customizing. 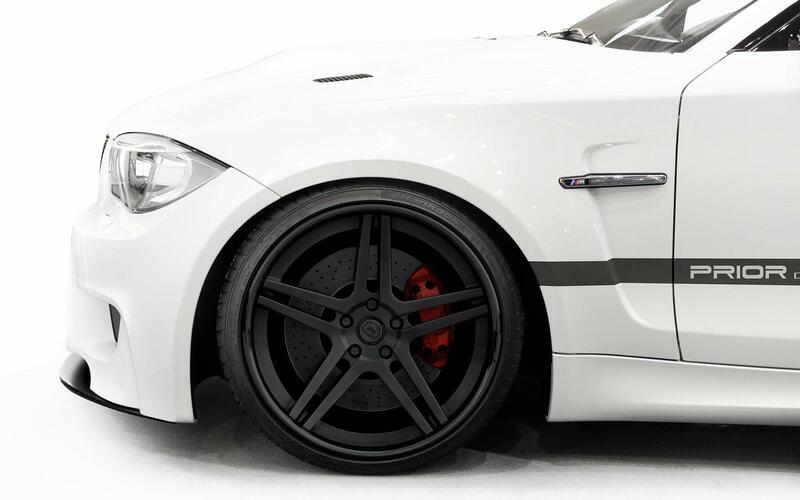 First you get this kit, then you fit some snazzy larger alloy wheels and before you know it you’ll be looking for some more advanced mods for your 1 Series. You don’t get the new rear axle, the widened rear arches and the bigger tiers with the Prior Design kit. You don’t get an LSD either, but they are available on the aftermarket scene. 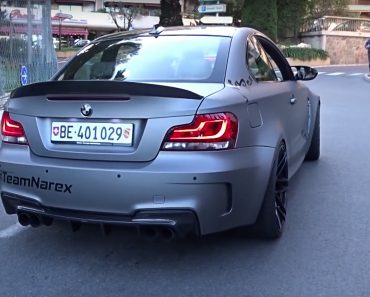 Sort those out, fiddle under the bonnet of the BMW 1 Series Coupe with an ECU, new exhaust and possibly a little more and you’ve got yourself a home made M model. 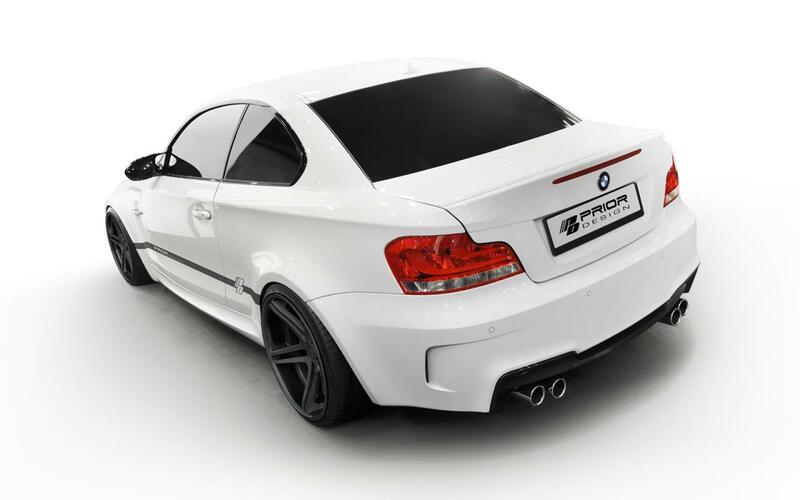 It might cost more or less than the Bavarian built one but it will be yours, customized and without any rushes to get one or lease one before stocks run out.